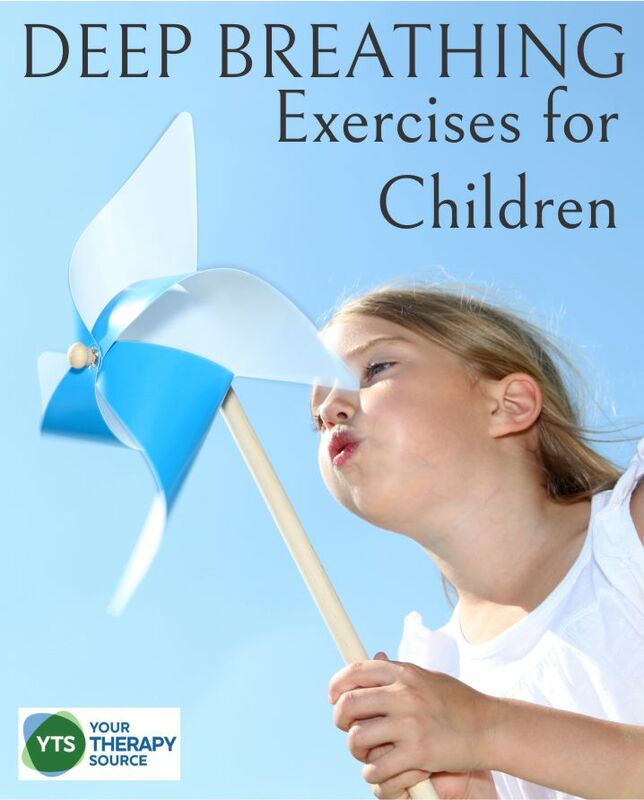 There are many benefits of deep breathing exercises for children. Not only will they help children but the adults who are leading the deep breathing exercises will also benefit. Helps you to remain calm. Sharpens the ability to focus and learn. Helps to control your emotions. It is important to practice deep breathing exercises for children when the body is in a calm state to learn the techniques properly. At first, you will want to practice every day. Breathing techniques take time to master. 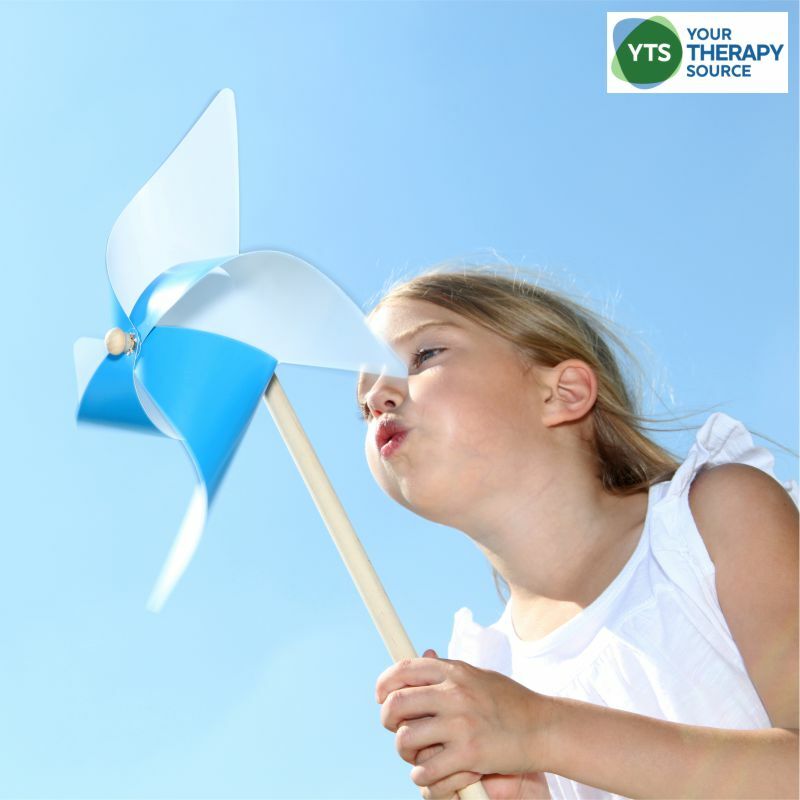 You will want to practice in a quiet environment so children can focus on their breathing. Educate the children on the purpose of breathing techniques. They help our bodies to relax, to slow our heart rate and avoid “flight or fight” mode. Children will respond differently. Be mindful that some children will respond to breathing techniques quicker than others. Allow the children to repeat each technique until the body is calm and relaxed. Use a party blower horn. Blow feathers in the air or off of a table. Blow ping pong balls on the floor. Blow small pieces of tissue paper. Blow through a straw to spread out paint on paper. Children will be able to master certain deep breathing techniques better than others. 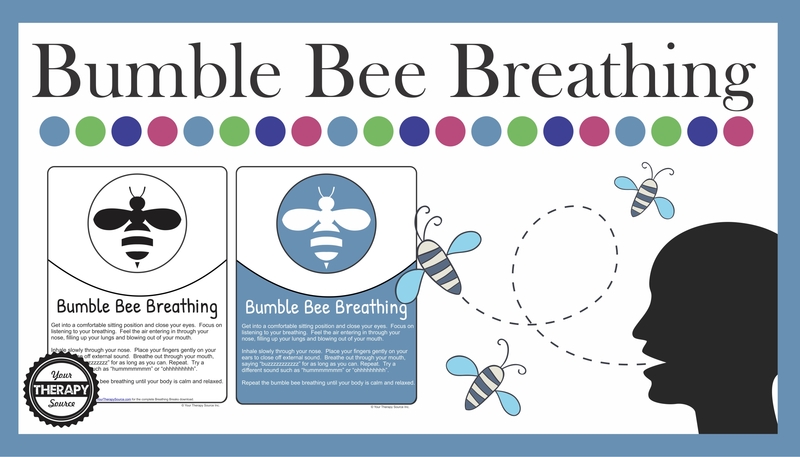 Teach various deep breathing exercises to children so they can determine which ones are most beneficial. 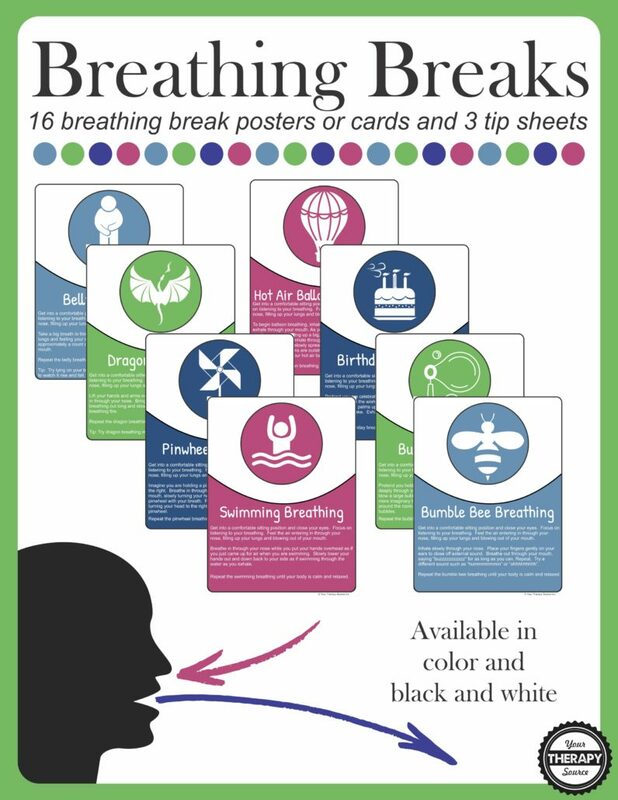 Check out the complete Breathing Breaks packet.